The way's nearly over for the Sony Ericsson Xperia Play on Verizon. Big Red announced this morning that it'll be available for preorder on May 19, and in stores May 26 for $199 with a two-year contract. 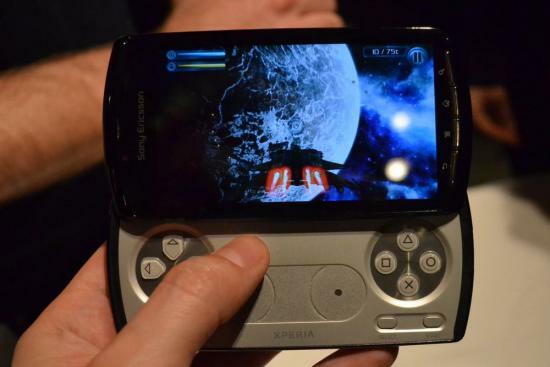 That's the same Xperia Play as we first got our hands on back at Mobile World Congress in February, with all its Playstation game goodness. Yeah, we're more than a little excited to get our game on with this one, folks. Full presser's after the break.